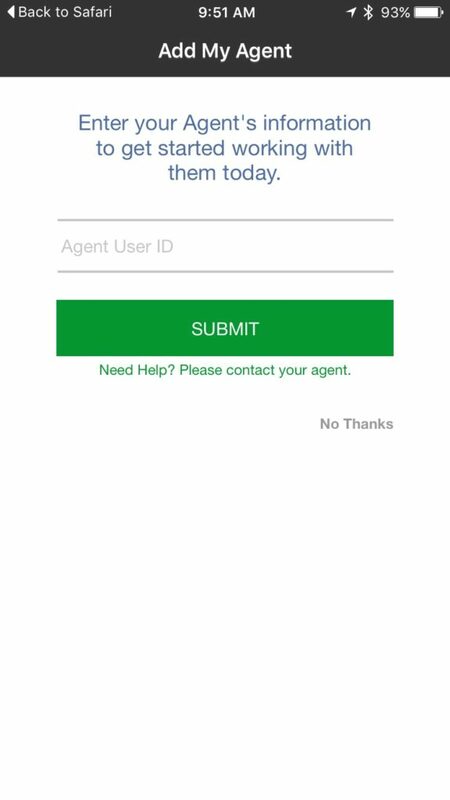 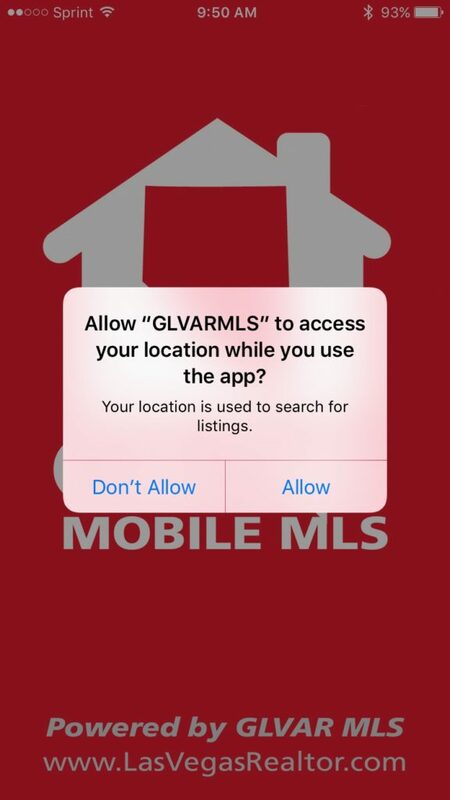 This is because the app isn’t dedicated to a particular office or agent, so the homebuyer must navigate to find their preferred agent. 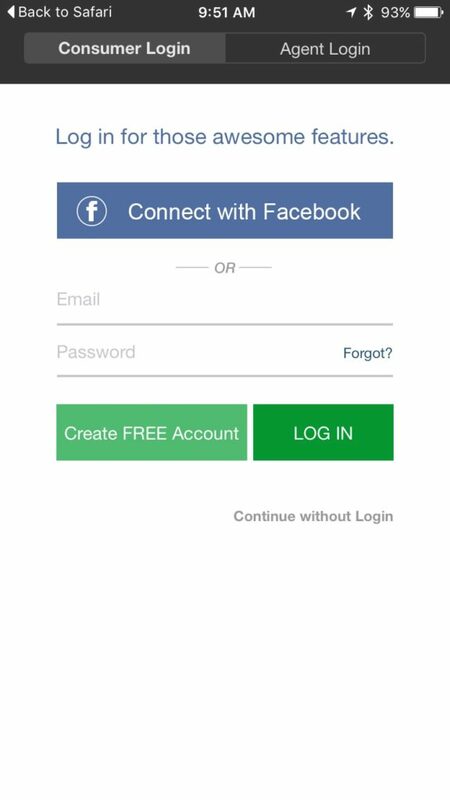 The app is a “Web app” and not “native” meaning it operates slower and actually utilizes a web browser to access info and functions. 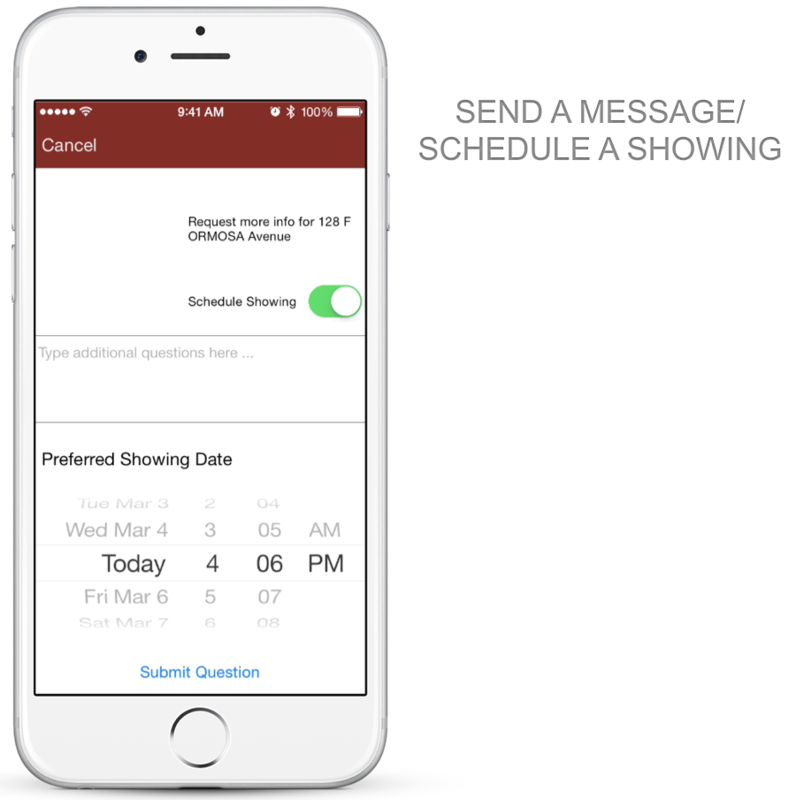 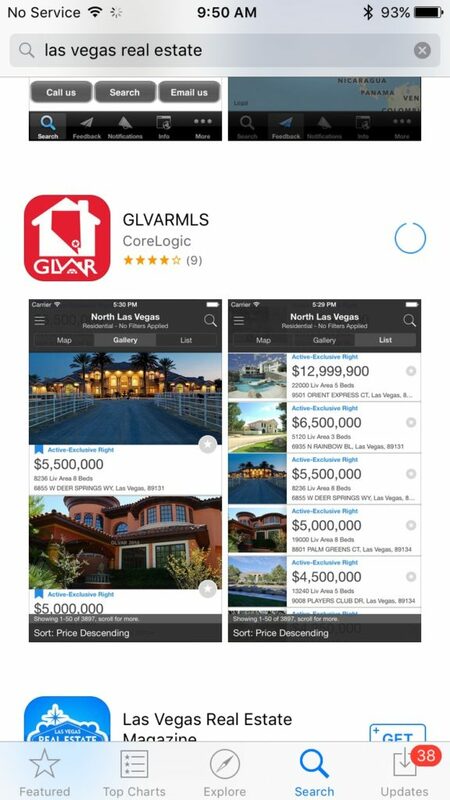 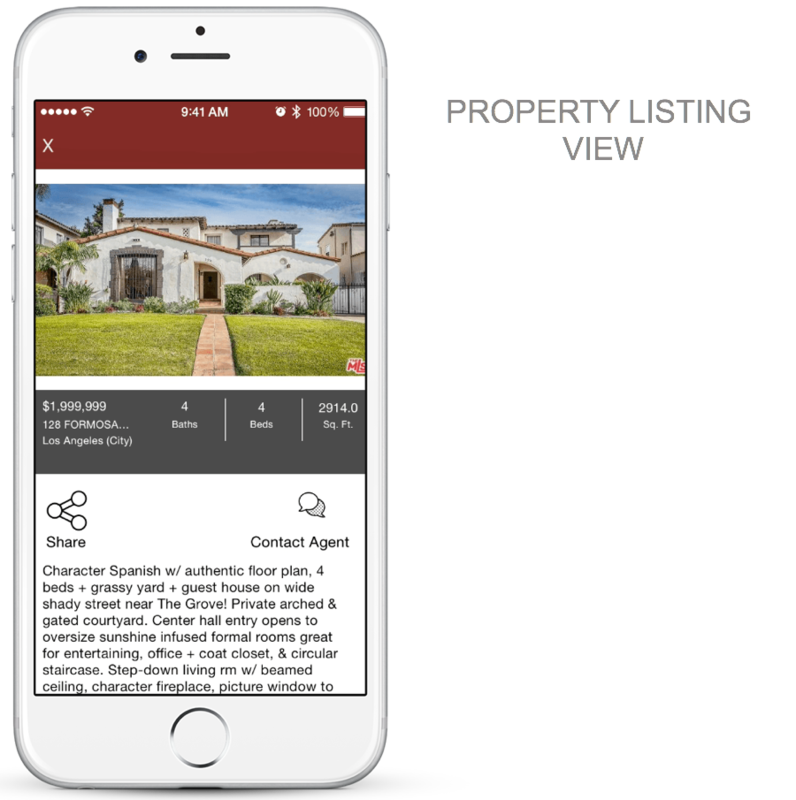 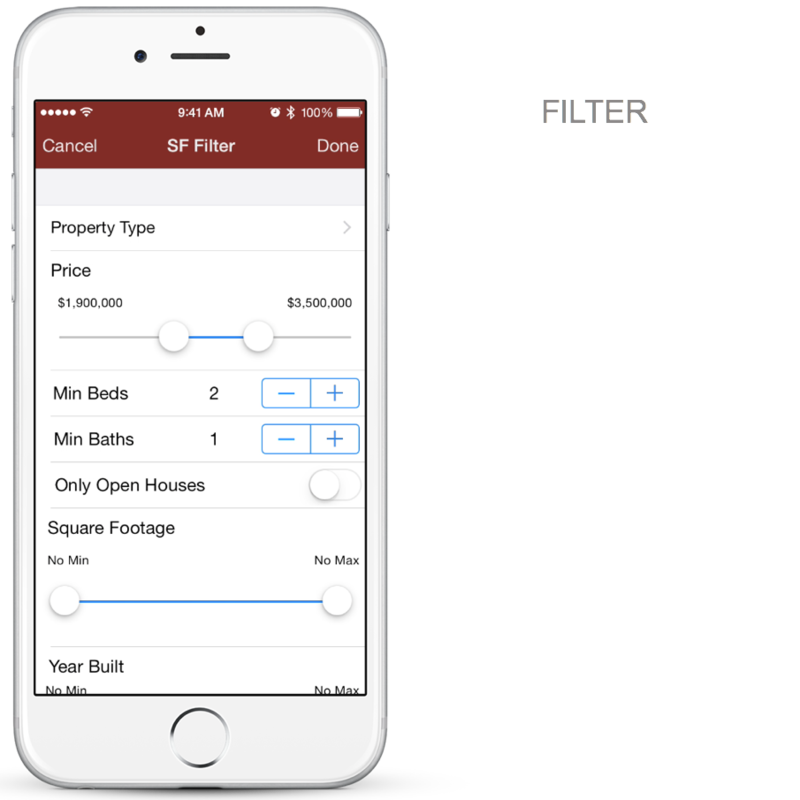 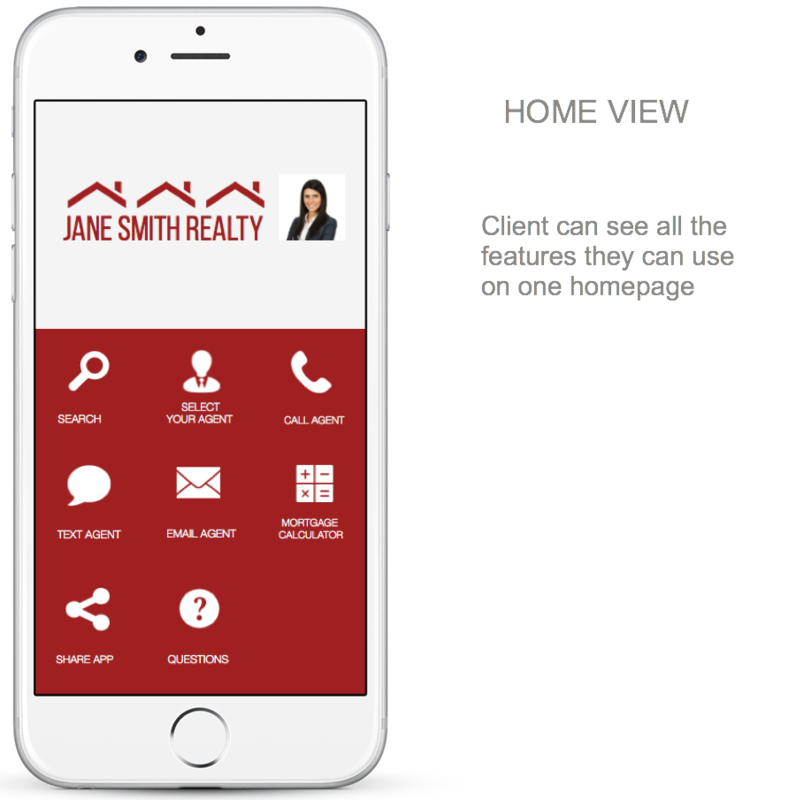 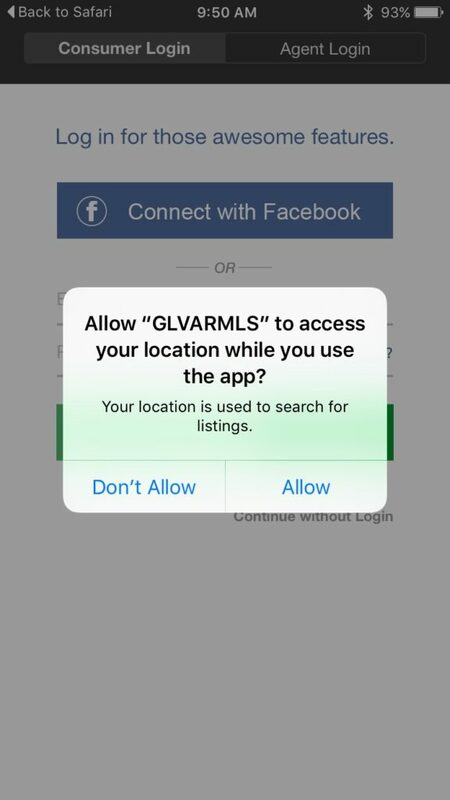 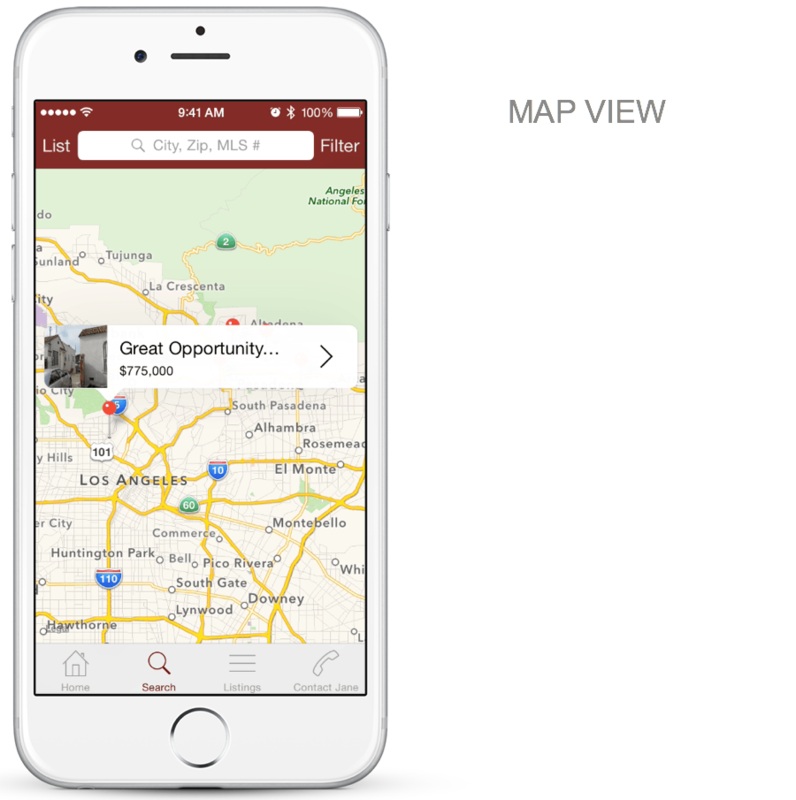 When opening your app, home buyers are taken straight into your listings without having to provide info or take multiple steps. 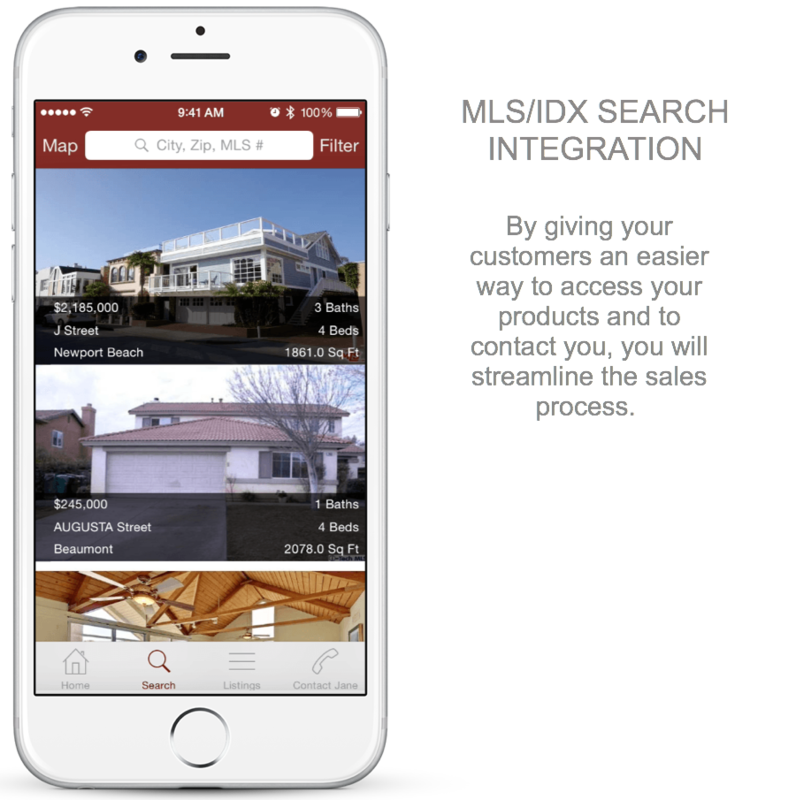 This component is essential to the conversion process and your ability to retain the prospect as a client.